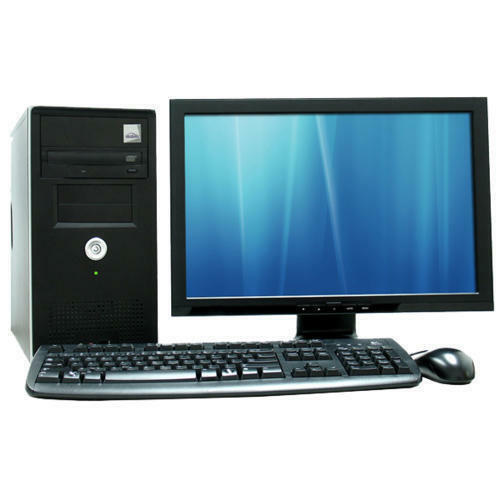 Owing to the rich industrial experience and expertise in this business, we are involved in providing Desktop Computer Installation Service. Established in the year 1999 at Nashik, Maharashtra, We “San Computek” is a Sole Proprietorship based firm, engaged as the foremost Wholesale Trader and Distributor of Desktop Computer, Apple Macbook, Office Laptop, Computer Router, etc. Our products are high in demand due to their premium quality, seamless finish, different patterns and affordable prices. Furthermore, we ensure to timely deliver these products to our clients, through this we have gained a huge clients base in the market. We provide Desktop Computer Repairing Service, Desktop Computer Installation Service.